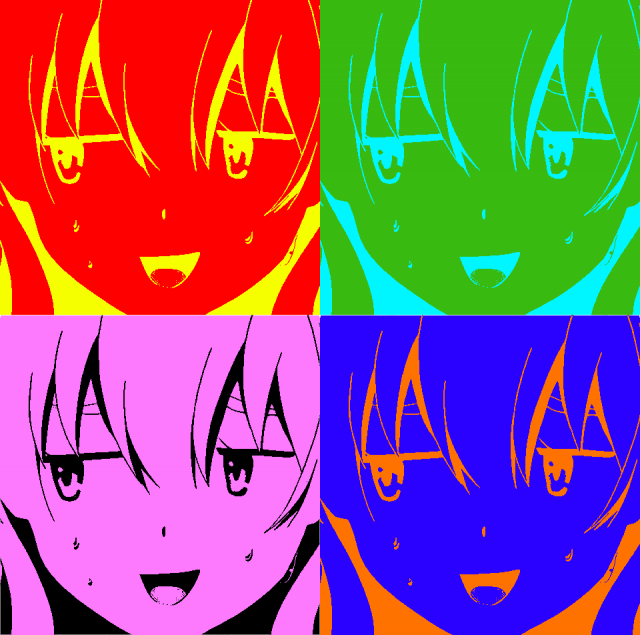 ArtAOccasionally at Anime Maru we like to appreciate the other side of anime. Sure animators and mangaka have spent years refining and honing their skills to be at their best. But what about the fans? 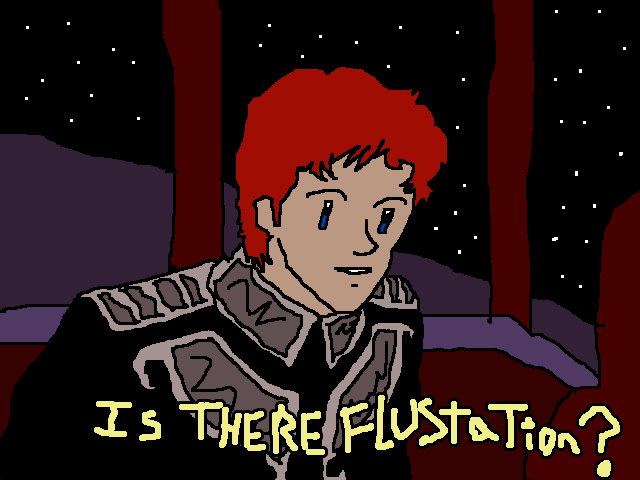 Fans have spend so much time watching the shows they love that they haven’t had time to work on developing art skills, or even other hobbies. Even without practice or any real passion for what they’re drawing, fans have celebrated their favorite anime with the time honored tradition of fan art. While still a huge step up from fan fiction, both in terms of quality and how much you’ll cringe looking back at it, fan art is still an amature hobby at best. 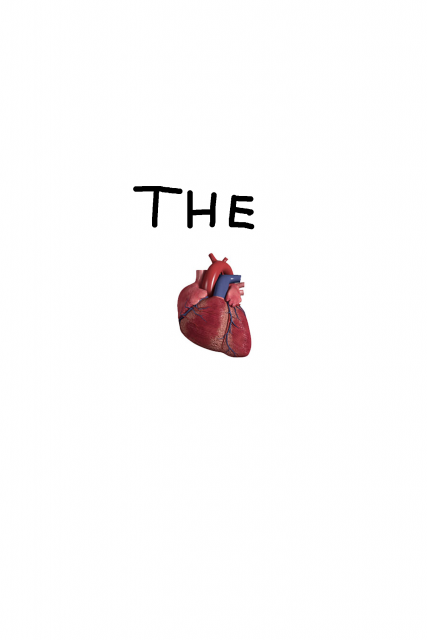 So with that in mind please enjoy the following pieces of fan art. We didn’t ask to use any of these, and it’s not really content you want from a supposed news site, but it’s here anyways. Please don’t bully. 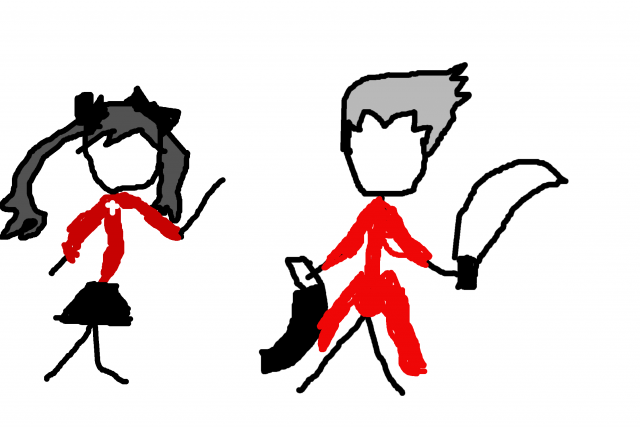 In this piece we have Rin Tohsaka and Archer from the Fate/Zero franchise. 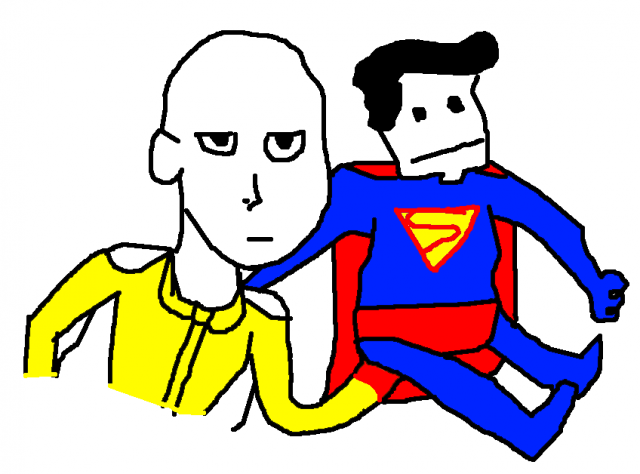 Since you guys like power levels fights for some reason, enjoy this artist’s rendition of what a real fight would be like between the man of steel and the one punch man of steel. I’m honestly impressed by RodgerSmith’s signature. My cursive looks like someone repeatedly smashed the tilde button. I have nothing clever to say about this one. 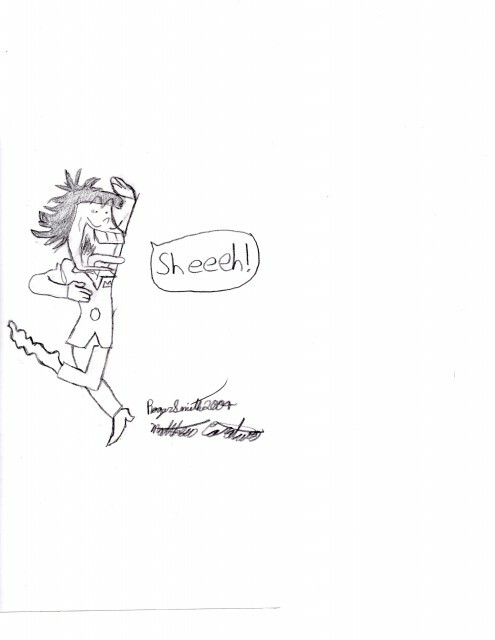 This Bleach fanart was graciously sent to us by Tite Kubo himself. Hey, at least I recognize the characters. That means it is not ‘that’ terrible. #1 Still better than Deen’s adaptation.